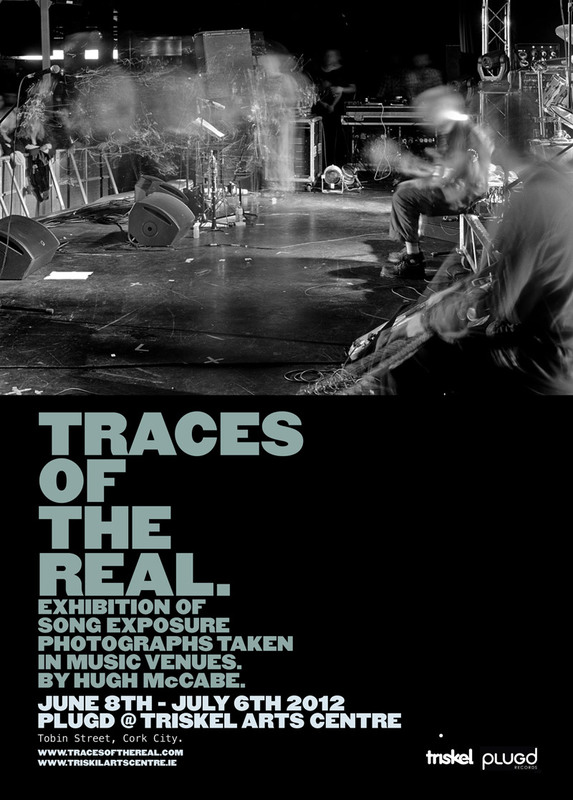 This is a photograph taken during the exhibition Amid The Deepening Shades which took place at the Deer Park hotel in Howth back in November 2014 and was curated by the artists Ruth Clinton and Niamh Moriarty. The Deer Park is no longer in use as a hotel and occupies a spectacular location in the grounds out the back of Howth Castle. 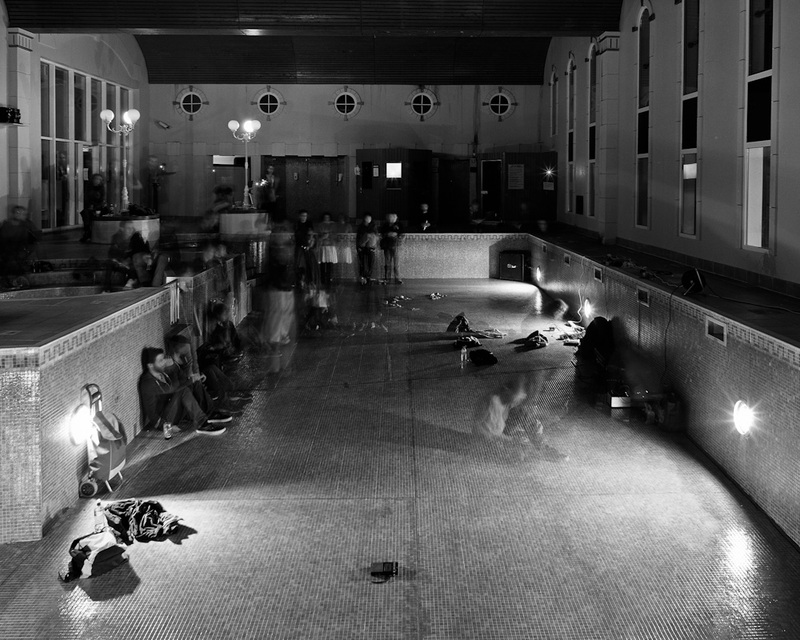 The photograph was taken during a music performance by the drone/noise group mvestle which happened inside the drained hotel swimming pool one Sunday afternoon. I’m sure I was not the only person to feel echoes of Kubrick’s The Shining from the whole event. As if the location of the abandoned hotel was not enough, when I went for a stroll around some of the empty corridors, I came across a child’s bicycle lying on the floor outside the door of one of hotel rooms. They assure me they didn’t put it there on purpose but I don’t think I believe them.